Here at NUXE, we’re all about making life as simple as possible. Why over-complicate your routine with tens of formulas when you could be using one? That’s why we’ve made Huile Prodigieuse, our cult best-selling dry-oil the ultimate multi-purpose wonder-product for the skin, hair and body. Dry Oil Huile Prodigieuse® is formulated with 7 precious botanical oils to thoroughly hydrate and moisturise, making it the perfect rescue remedy for dry skin. Each of the oils used, including Macadamia, Camellia and Argan are packed with fatty acids which support the skin’s natural barrier and keep it soft and supple. They’re obtained through cold-pressing which ensures the finest quality oil and helps to maintain all of its natural, nourishing qualities. For those with very dry skin types, we recommend using Huile Prodigieuse Riche which is enriched with a higher concentration of macadamia oil to provide extra-level hydration. 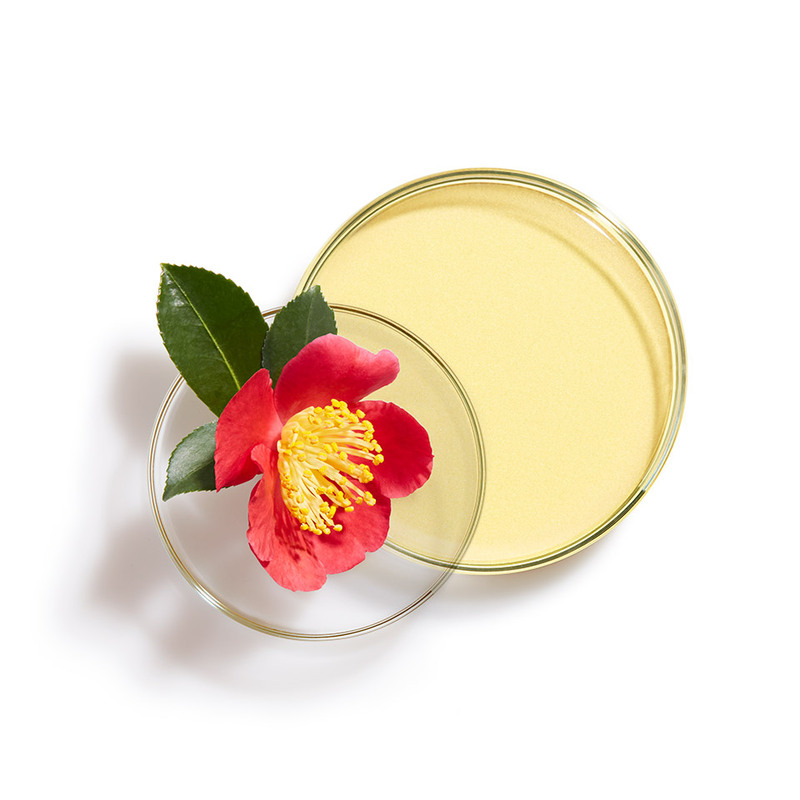 Not only is Huile Prodigieuse® a luxurious way to give nourishment and hydration to the face and skin, it has incredible antioxidant properties. Just 1 drop of the formula is enough to protect against free radicals which can cause skin fatigue and early ageing. It limits the adhesion of pollutant particles to the skin, making it the perfect anti-pollution product. Simply rub a few drops between your hands and apply once a day in smoothing strokes, working from the center of your face outwards. Suffer with stretch marks? They get the best of most of us. Huile Prodigieuse® could be your saviour though, due to the repairing qualities of the precious botanical oils packed inside. Daily application to new stretch marks has been shown to reduce their appearance by up to 30% and can be used for affected areas across your arms, legs, thighs, decollete and stomach. Huile Prodigieuses’s silky, satin texture makes it the ideal massage oil without leaving any lasting greasiness on the skin. Warm a few drops of dry oil between your hands and massage into the legs, arms and chest in circular motions. Relieve areas of tension along your neck and shoulders by tucking your chin to your chest and place your fingertips at the base of your neck, pressing the product into the skin and across the upper back. Relax and indulge your muscles by using it as a luxurious bath oil. Simply add a few drops to your bath water and soak yourself in the inimitable scent of Orange Blossom, Magnolia and Vanilla. For the full experience, cleanse with the Prodigieux Shower Gel and finish with the Prodigieux Body Lotion to envelope your body in the signature fragrance from head to toe. #6 Give your hair a repairing treat..
With the repairing qualities of botanical oils such as Argan and Almond Oil, Huile Prodigieuse can be used to restore and improve the suppleness of hair. Apply as a nourishing mask before washing - massage generous amounts into the scalp and lengths and leave for 10 minutes before shampooing. For ultimate relaxation and to maximise hydration, wrap your hair into a hot towel whilst the mask gets to work. #7 Add shine to your locks..
To guarantee that enviable shine to the hair, you can also tease our dry oil through your locks either whilst damp before styling or to add moisture between washes. Warm a few drops between your hand and apply to the ends to leave your hair looking glossy and smelling incredible. For the ultimate finishing touch, spritz a small amount onto your hairbrush to give a lasting satin-sheen to the hair. Add a touch of radiance to your makeup look by mixing a few drops of Huile Prodigieuse® into your usual face cream or foundation and apply as usual. You can also use it as a subtle highlight to add illumination to the high points of the face - including the cheekbones, bridge of the nose or cupid’s bow. To amp up up radiance to another level or to enhance a bronzed tan - try the Shimmering Huile Prodigieuse® which contains light-reflecting mineral particles for an extra glow-boost. Shop the full Huile Prodigieuse® range on the NUXE site here.